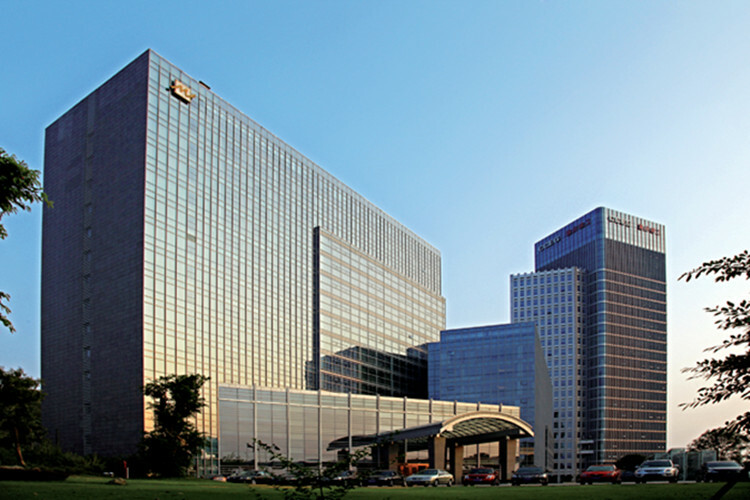 Grand metropark hotel Chongqing is an international 5-star luxury hotel converging with food, rooms, entertainment, fitness and conference centre. 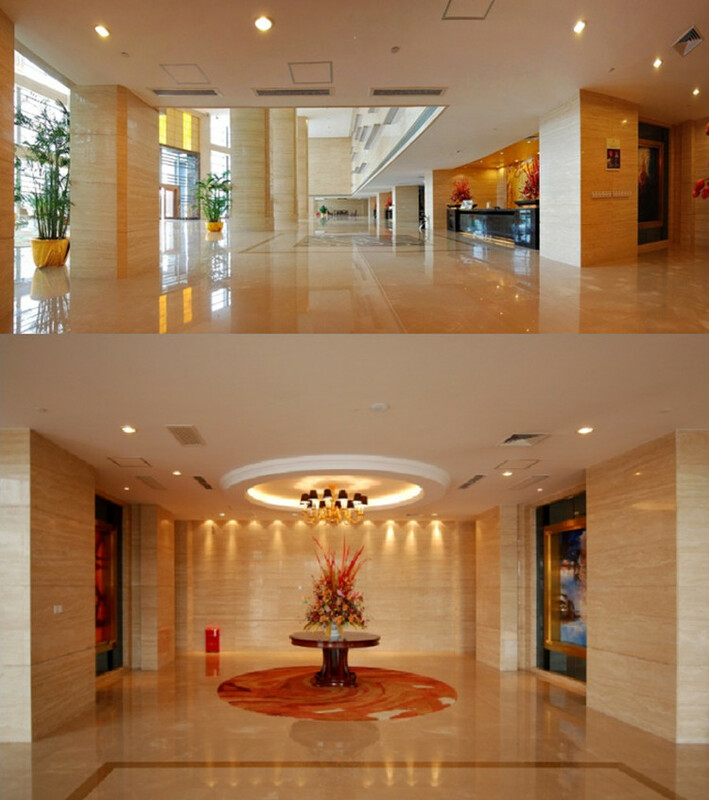 The hotel is located in the economic centre of Chongqing,surrounded by many large enterprises and the best business communication atmosphere in Chongqing. Innovative design style, elegant decoration, all kinds of essential facilities for conferences and food from all over the world make the 2200-square meters hotel a best choice for communication and leisure. The hotel has a total of 282 rooms, including 154 Deluxe standard rooms, 104 Executive rooms, and 23 Executive Suites. All guest rooms at Metropark Hotel are equipped with an LCD TV, safe-box and minibar. Fitness center of the hotel provides all kinds of advanced equipments, indoor thermostatic swimming pool, comfortable chess room, yoga studio and beauty salon,the professional coaches and staff could offer you the most thoughtful service. 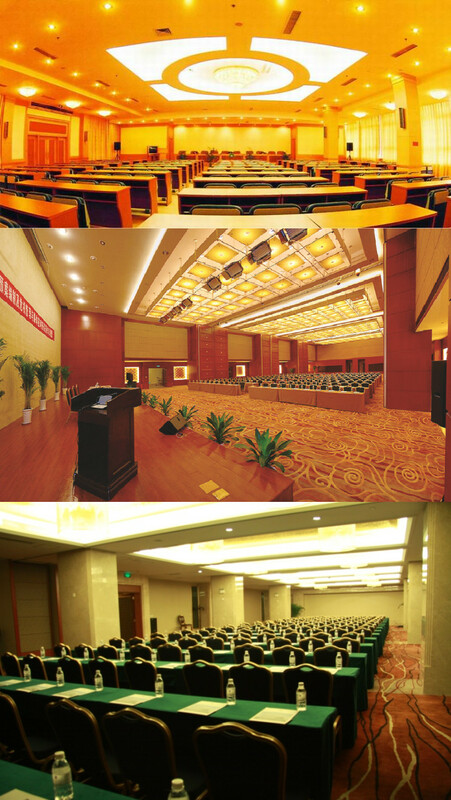 The two types of rooms in the above picture have preferential price for 3M-NANO 2016 participants during the conference. 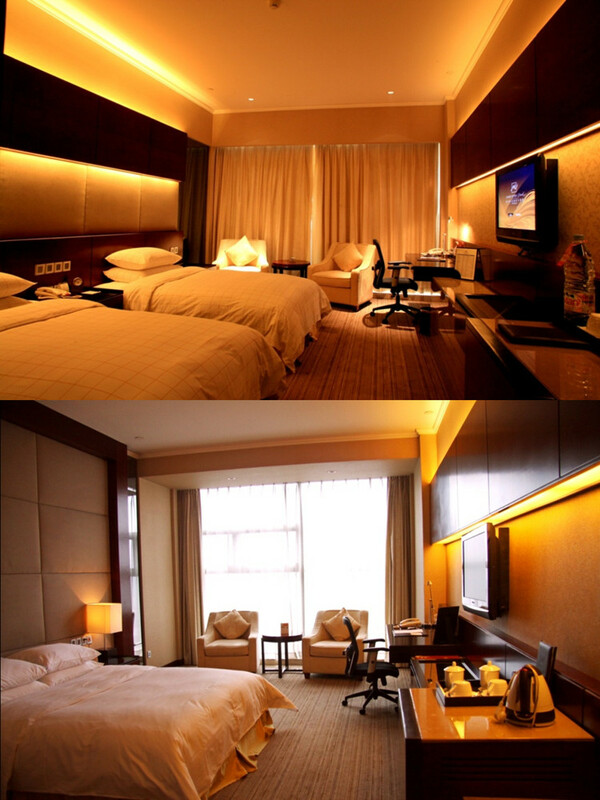 Price of both the deluxe single room and twin room is 450 RMB one night.